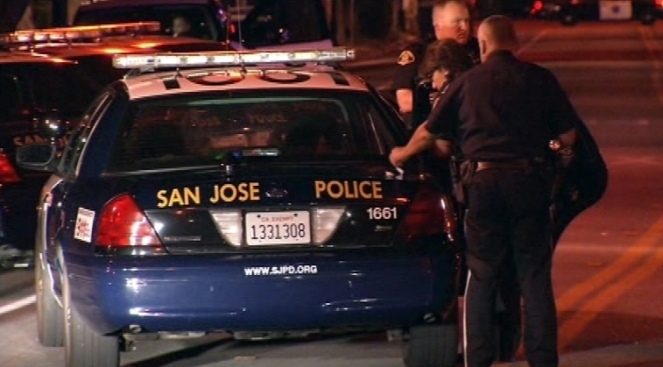 The San Jose Police Department is considering a mandatory overtime program to patch up its severe staffing crisis. A drop in police academy cadets is helping fuel the proposed plan, which would push for all full-duty officers to answer the call for mandatory overtime. "I was a bit offended cause I took it as, 'Which of these ideas that we have do you like best?'" Officer Franco Vado said. "Not 'How are we going to fix this problem?'" San Jose's police force has dropped from a peak of about 1,300 officers to around 900 active cops. The department is now surveying the rank-and-file for input on a plan requiring mandatory overtime. Keeping the streets of San Jose safe is a job that, according to some SJPD officer, is a job that's getting exponentially harder. Stephanie Chuang reports. "Our officers are looking at this and saying, 'You can't make this work,'" Vado said. "And you're just going to scare off a little more and each time you do then you break someone 's last straw -- and that's another officer who puts in an application and goes somewhere else." The survey, which will be completed on Oct. 20, is in response to the department unable to meet the demand with its current and projected staffing levels. San Jose Police Officers Association President Jim Unland said the plan would require officers to come in during their off days for a 10-hour shift, several times a month. "It's going to be a detriment to their personal life, but also cause more stress to them," Unland said. "More fatigue, so we're concerned about this direction." Meanwhile, a new police academy scheduled to start on Tuesday will feature 22 cadets a holdover, the smallest class ever for the department. The drop in cadets adds to the 95 officers who have resigned or retired from the police department. "For every new hire that comes in and at least temporarily stays, two officers are leaving," Unland said. The department also said they are losing officers to other cities, who are able to provide a better compensation package. 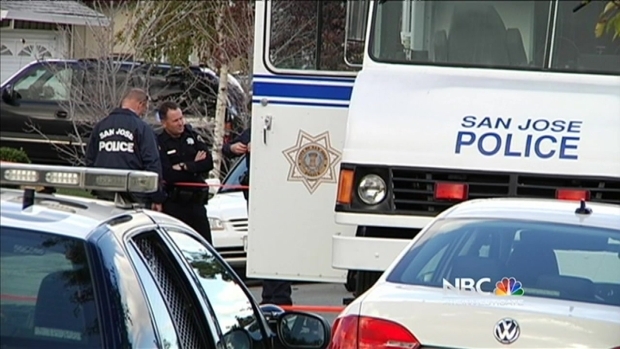 "What we're facing is a competitive disadvantage," SJPD spokesman Albert Morales said. "We are in competition with other agencies who offer better salaries, better benefits."